I went out for dinner with my best friend, Keaw almost 3 weeks ago, but I just had a chance to finish editing this video. 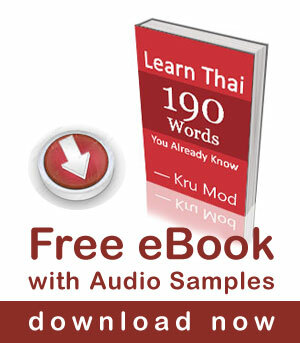 Let’s learn some useful Thai expressions and phrases from this trip. I hope you enjoy this video. Please leave comments or suggestions. So, this is what I was waiting for. 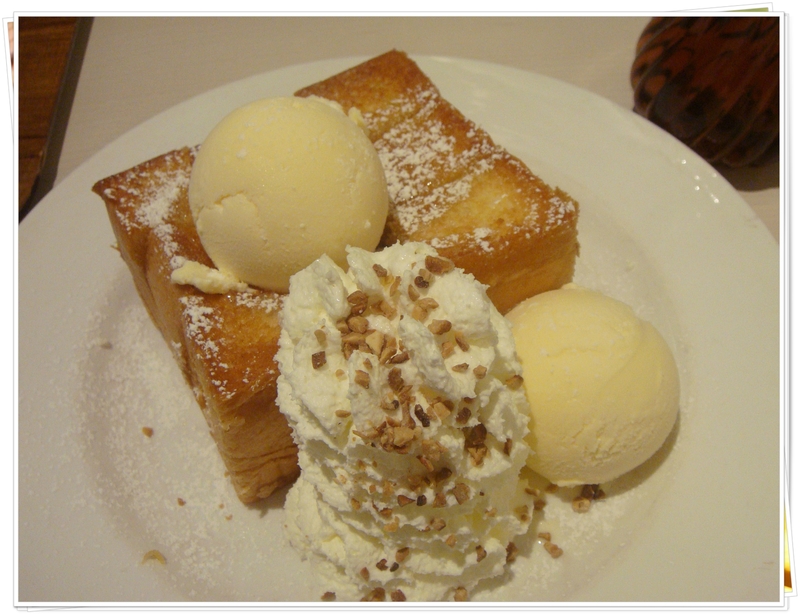 It is called “Shibuya Honey Toast”. You eat it with syrup, sweet and tasty. It looks like just an ordinary toast, I don’t know why young people love this dessert so much. Sometimes you have to queue for almost an hour before you get in. I came to have dinner with friend at Paragon mall. We will go to eat dessert at After You shop. I hope you have learned something new from this lesson:) GOOD LUCK! khop khun ka Kru Mod.